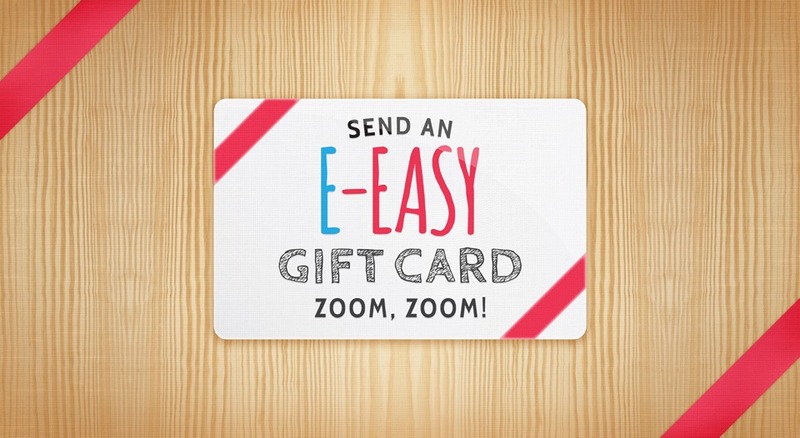 Wow, we have made your life as easy as pie. 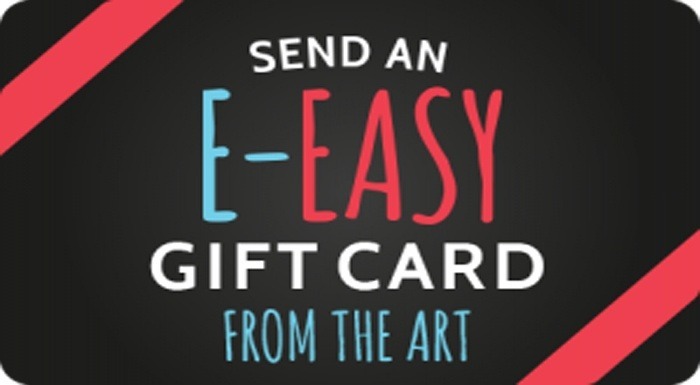 The easiest gift of all for the choosiest on your list, gift an Easy123Art Gift Card which gives store credit toward any kit your giftee wishes. 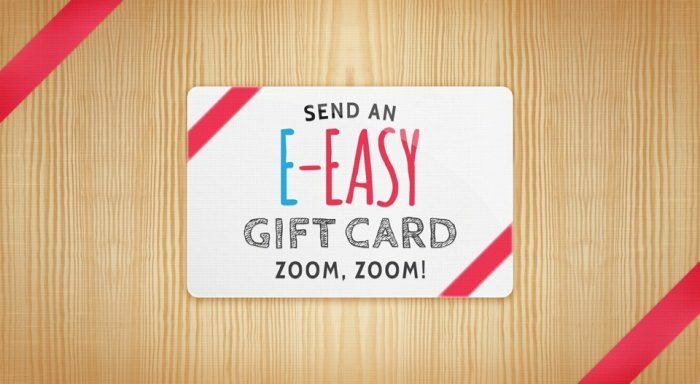 It's easier than ever, just choose any amount for your Gift Card and we'll email it directly to you (or your recipient). Bam! Someone's gonna be an artist!